BERLIN (Reuters) - Germany-based Zalando (ZALG.DE) is expanding its beauty business to Austria and Poland, and adding men's grooming products, the online specialist fashion retailer said on Thursday. Zalando hopes that offering beauty products will help counteract a decline in average order size which has weighed on its profitability, saying that 70 percent of customers who order cosmetics also buy fashion items. Zalando, founded in Berlin in 2008, ventured into selling branded beauty products for women online in Germany in March, and now offers more than 7,000 products from more than 150 brands. In July, it opened its first bricks-and-mortar store in Berlin, selling beauty products. From Tuesday, it is adding 1,500 men's skin, body, beard and hair grooming products from 25 brands including House 99 from former soccer star David Beckham and Clarisonic from L'Oreal (OREP.PA). Zalando said it would also extend the full beauty range to Austria and Poland before Christmas. 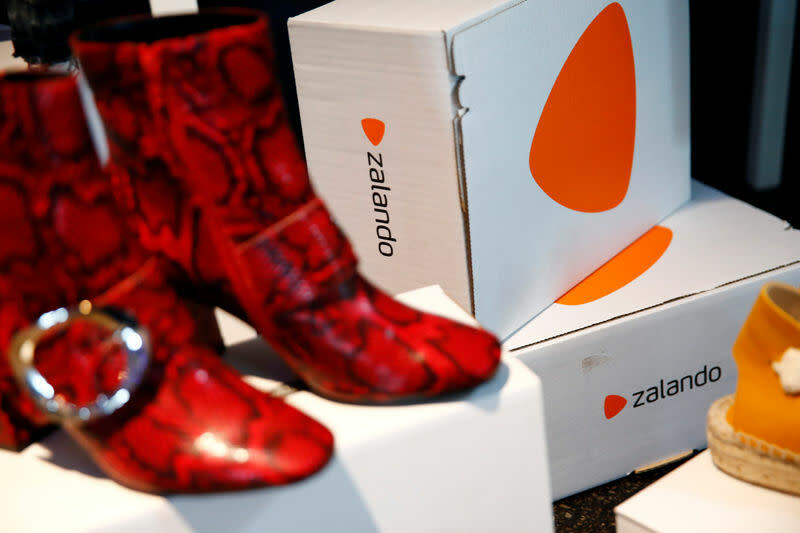 Last month, Zalando cut its 2018 outlook for a second time in as many months, saying a long, hot summer had taken its toll, wiping as much as 20 percent off the value of its shares. The retailer is facing increased competition in the online fashion market from the likes of Amazon(AMZN.O), ASOS (ASOS.L) and traditional retailers like H&M(HMb.ST), which have also been expanding in cosmetics. Zalando sees big potential for cosmetics as only 5 percent of beauty sales are currently online compared to about 15 percent for fashion.